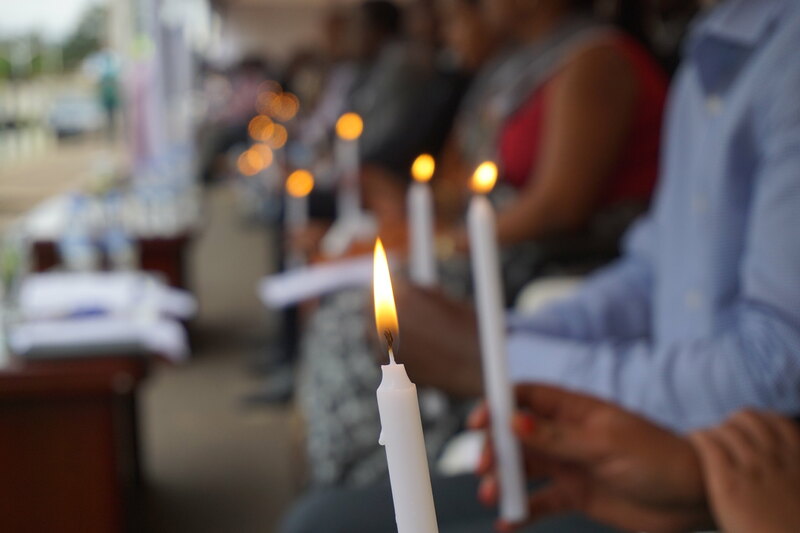 The first week of April 2019 marks 25 years since the Rwandan Genocide began. In the years since, the world has witnessed two more genocides, those in Bosnia and Darfur. Those three occurred in the span of less than ten years. Since Darfur, in 2003, there has been relative peace in this respect, but there have still been worrisome cases in Yemen, Myanmar, the DRC, and more, making it important to look at and understand some lessons that have come out of Rwanda. In preventing and rebuilding from any future tragedies of the like, it is important to understand how everything went so wrong, particularly on an international and institutionalized scale. International institutions, particularly the UN, failed Rwanda. In order for them to be fully equipped to address future tragedies, it is essential for them to do what has not been done in the past: institute a comprehensive yet receptive definition of genocide. The most notable part of the role of the international community in the Genocide is that the UN knew it was going to happen beforehand, and did little to prevent it. The Secretary General, Kofi Annan, first did not share that the genocide was being prepared with the Security Council (UNSC) and, once the killing began, the council did little to protect Rwandans. It was only declared a genocide after the fact. These two facets of the incident reflect three different lessons to be learned. First is that of communication. Annan’s failure to alert the UNSC of the looming threat was not human error, but rather systematic error. He was in no way required to alert the council of the situation and thus when he did not it was not questioned until after the fact. Second is that the UNSC is hesitant to declare a genocide which would, under their Responsibility to Protect (R2P), would force them to commit troops to helping resolve the crisis, something they were reluctant to do. The final lesson is that of syndromes and their impact upon the foreign policy of western states. By syndrome, I don’t mean diseases, but rather “Mogadishu Syndrome,” or the reality that Western states will not commit to UN peacekeeping missions if they see the potential for it to be domestically unpopular, with the name coming from a failed UN peacekeeping mission in Mogadishu leaving 18 American soldiers dead. Given the option to not repeat this tragedy, especially after 10 Belgian soldiers were killed in the lead up to the genocide, Western states chose to keep their domestic populations at bay and not intervene. This definition is flawed in that it’s a reference of scale; “in whole or in part,” is incredibly vague and thus easily ignored. Additionally, the fact that “intent to destroy” is integral to the definition makes it very hard to enforce, as it can be difficult to objectively state and prove the objective of any given group if they do not publicly share their mandate. It is difficult to say what definition would be better, especially with the knowledge that getting wide support for a new definition would be almost impossible. However, there is no doubt that this one has proven ineffective at preventing or forcing intervention into genocide. Were there to be a more fitting definition, Annan would have recognized the genocide for what it was and reported it to the UNSC who would have been forced, under R2P, to intervene, no matter domestic support. There are, of course, many more lessons to be learned from Rwanda, particularly in terms of addressing local grievances and seeking justice. However, in order to pay due respect to those who perished it is essential to recognize how the institutions meant to help them failed, and to hold them accountable in order to prevent future tragedies. Featured image by Water for Growth Rwanda, via Flickr Creative Commons.